Mark your calendars! LYG’s Spring Tomato (and other veggies) Plant Sale is scheduled for Thursday, May 16 from 4:00 – 6:00 pm at Loveland Youth Gardeners, 907 S. Lincoln Ave. in Loveland. Help support Loveland Youth Gardeners by purchasing these wonderful chemical-free tomato plants from our friends, Mark and Sue Parsons of Sweetheart Farms! The Parsons have been providing LYG with tomato plants since 2004. Now, it’s your turn to try some of these great tomatoes while also supporting LYG. There will be a wide variety of tomatoes from which to choose (see the 2019 Tomato List link below). Stick with what you love, or try something new and different! Tomatoes are $4.00 each (with $2.00 going to LYG) and are sold in 2 x 2 x 4 inch pots, usually 10-16 inches tall. The LYG Farm Stand is now CLOSED for the season. Look for us again this summer. This little volume, packed full of useful and whimsical gardening information, reflects the spirit of Loveland Youth Gardeners. Much of the information was taken from lesson plans, information sheets, and recipes developed especially for the programs. It’s all about the love of growing things, appreciating nature, and doing so in ways that are healthy for people and the world we live in. Available in Loveland at Loveland Youth Gardeners, Cloz to Home and Rowes Flowers. In Fort Collins at Gardens on Spring Creek. $5.00 each. 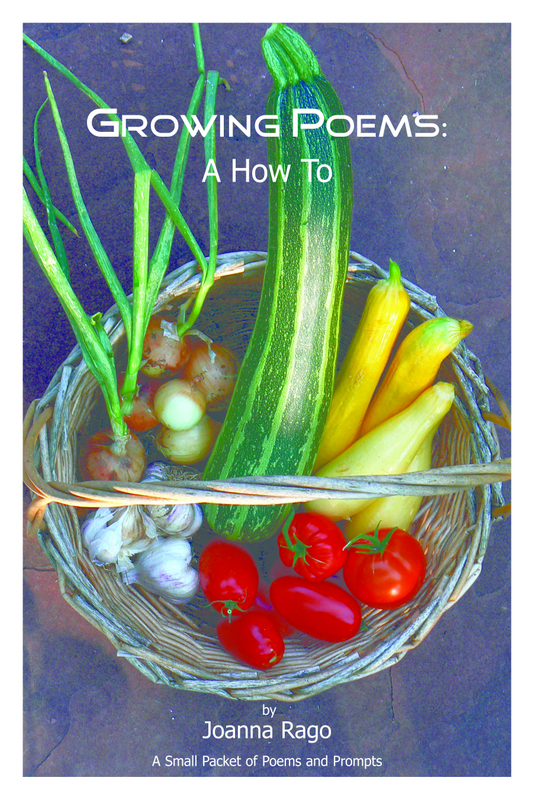 All proceeds from the sale of this book go directly to Loveland Youth Gardeners.